Auburn, UW's first opponent, is ranked No. 9 in the AP poll. 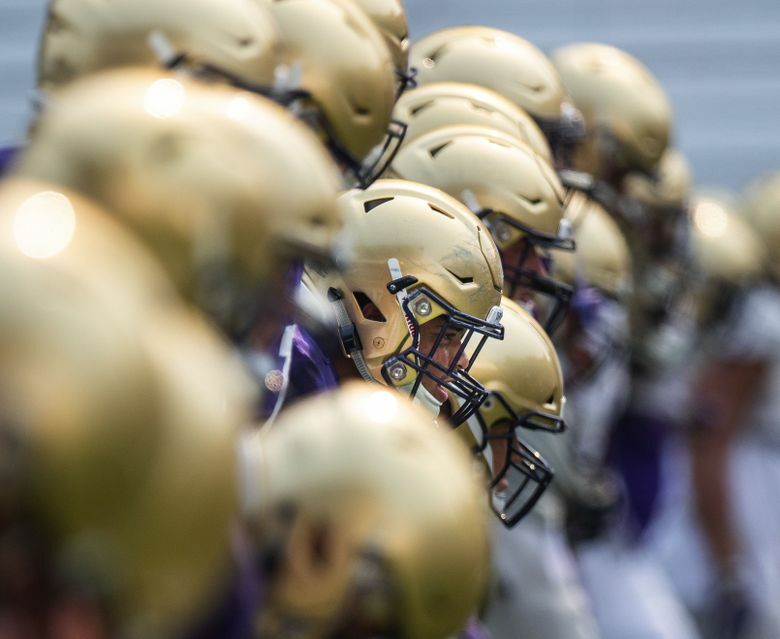 The Washington Huskies will opened the 2018 season ranked No. 6 in The Associated Press Top 25 poll, their highest ranking in the preseason since opening the 1997 season ranked No. 4. The Huskies will open the season Sept. 1 in Atlanta against No. 9 Auburn (12:30 p.m. PT, ABC). Only one other time has a top-10 Washington team opened a season against a top-10 opponent. That was in 1962, when the No. 10 Huskies hosted No. 7 Purdue at Husky Stadium; the game ended in a 7-7 tie. The Huskies were placed as high as No. 3 in the preseason poll, by three AP voters, and as low as No. 12 by one voter. UW is also ranked No. 6 in the preseason coaches poll, released earlier this month. Auburn is No. 10 in the coaches poll.